This Star Wars Press Event with Marvel and ABC in the mix has me thinking. What is it about Star Wars that has people so crazy? I grew up with Star Wars, and I saw the movie with my family like millions did with their families. I was a fan, sure, but I had this one friend that was REALLY a fan. One of my best friends from childhood, Tammy, or as I like to call her, Teej. Teej was one of those fans of all fans from an early age. 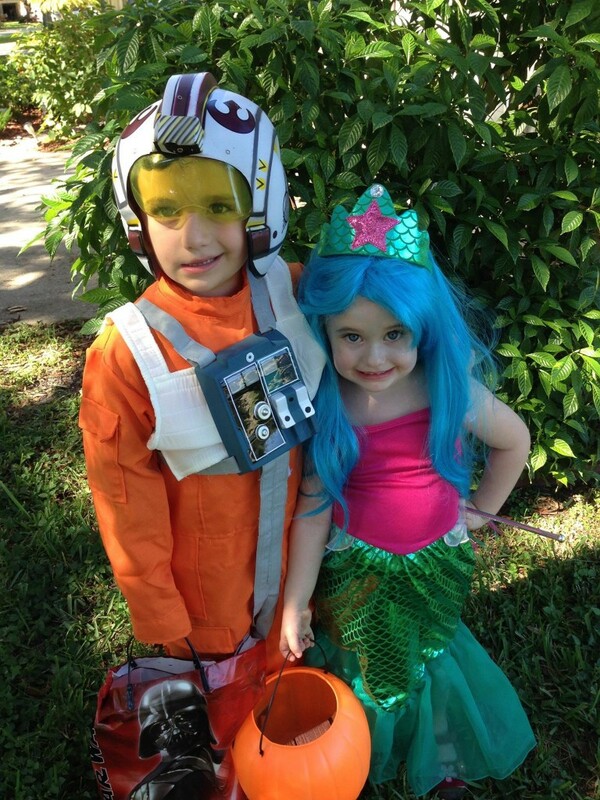 She loved Princess Leia. 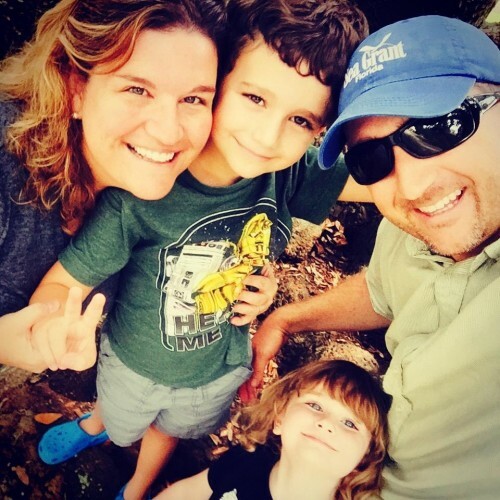 We’ve stayed in touch over the years, and I have loved watching her passion for Star Wars being passed down to her kids, Jackson 7 and Maggie 6, that she shared through posts on her Facebook page. I asked her if she would be cool with me sharing her Star Wars story here with you. She agreed, and even got her kiddos involved. For the love of Star Wars. What are your earliest memories of Star Wars? Princess Leia. She was awesome and as a kid I thought, I want to be her. Strong and beautiful, smart and adventurous. Definitely wanted to be just like Leia. The theater, getting to go to the theater was a big deal for us. 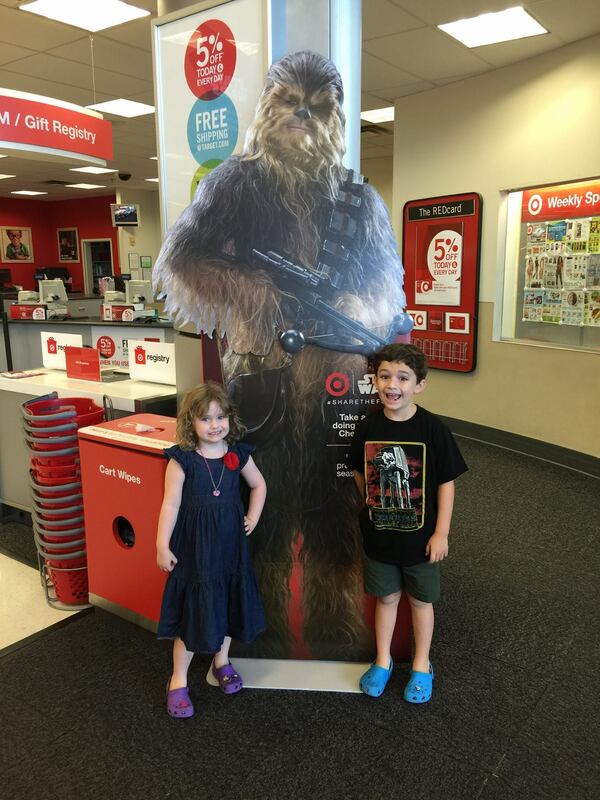 When a new Star Wars movie came out we knew we would get to go, no questions asked. Sharing that moment with family was huge because our parents wanted to see it just as much as we did. 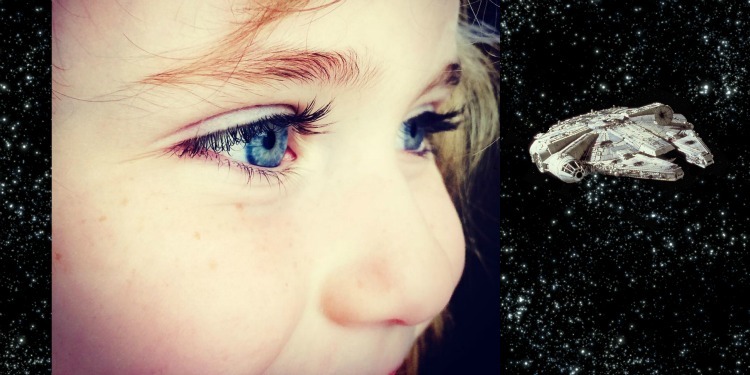 When did you introduce Star Wars to your kids? Before they could even speak, clothing and toy gifts for babies of course. Oddly enough, as much of a huge fan as my husband is I am the one who introduced my son to it when he was old enough. Now at seven years old he has numerous toys, a Star Wars inspired bedroom (thank you Pottery Barn Kids) and many, many Star Wars Lego sets. My daughter, who just turned six, just caught the Star Wars bug and also wants to be Princess Leia. I love how the kids love Star Wars. 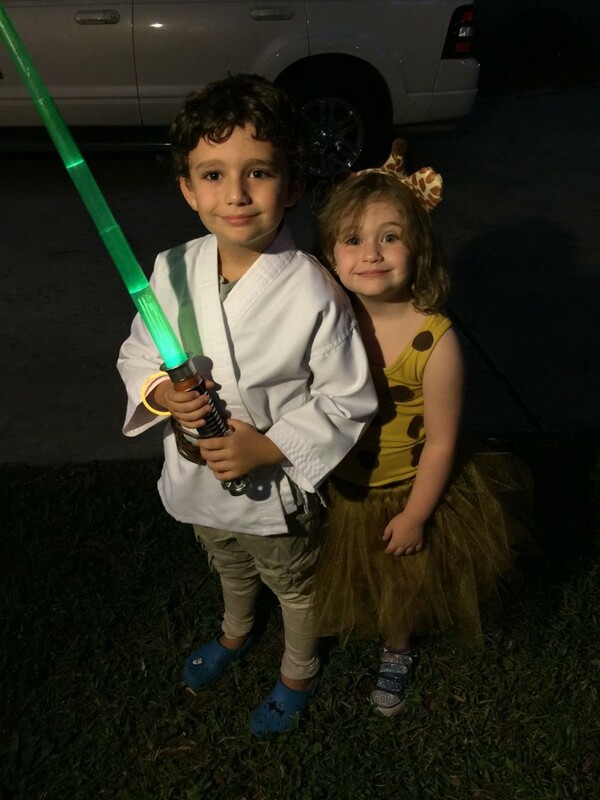 So much so that Jackson has dresses as Luke Skywalker for the last 2 years! Jackson: I love the action and the design of the ships. Maggie: I love the Millennium Falcon and I want to drive it. 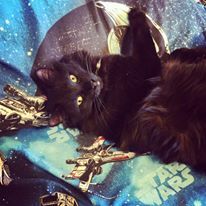 Maggie: Princess Leia, because she is the only girl who fights bad guys. 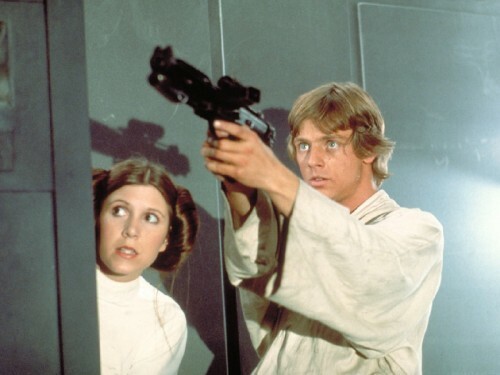 Jackson: Luke Skywalker, he is learning to be a Jedi and he is just very awesome. What are you all anticipating from the new film Star Wars: The Force Awakens? Jackson: X-Wing fighters to be super cool and I can’t wait to see Kylo Ren. 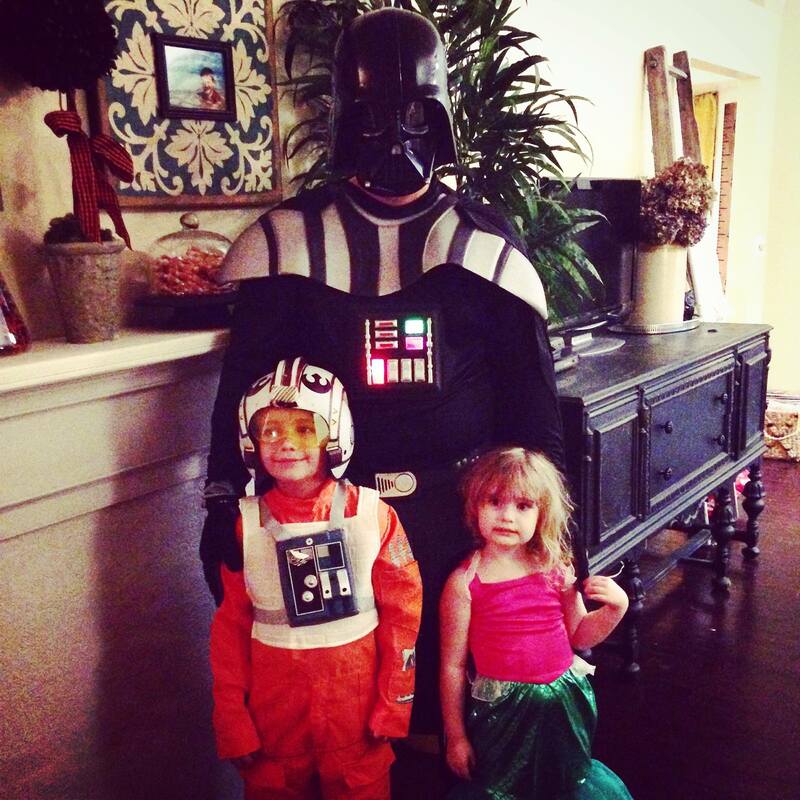 So Teej, you ready to carry on that tradition of seeing Star Wars in the theater with your kids? So why do I share this story with you? Well sometimes in this business, you get opportunities that have you sworn to secrecy until a certain moment. Well, the moment has arrived! You see, about a week ago, I got a top secret email to the Star Wars Press Event. Tammy was the first person I thought about, and how she will totally be into this event. It couldn’t help but to add to my excitement. 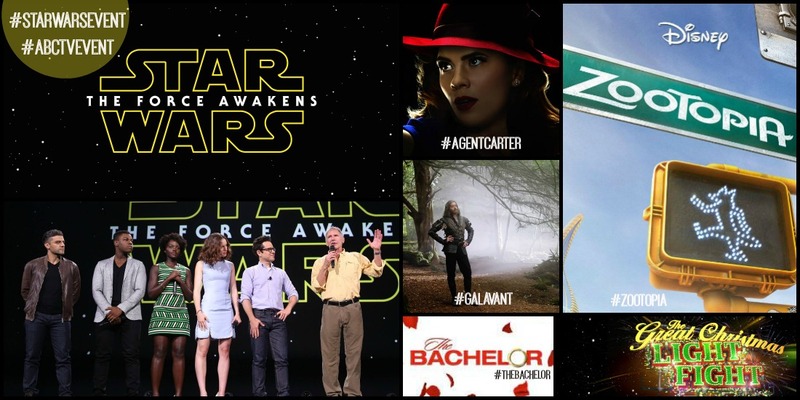 In the email it listed some of the things that we’d be doing on the trip like, interviews with the STAR WARS: THE FORCE AWAKENS cast members and movie makers, checking out ZOOTOPIA that is due out next year. And then ABC chimed in with some time on the set of the hit ABC show MARVEL’S AGENT CARTER. 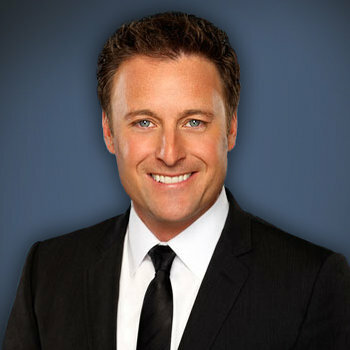 And then how about a little time with Chris Harrison of THE BACHELOR? Wonder if we will get roses? 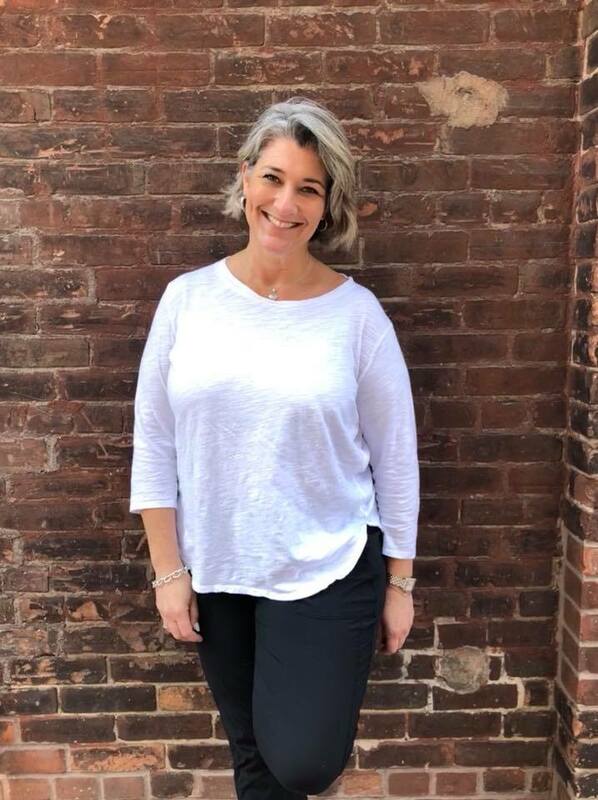 I usually give you a play by play of what to expect when I am traveling on these trips, but this time, you just have to hang tight and see what’s to come. I can tell you that on the list of who will be interviewed is, Harrison Ford, Daisy Ridley, John Boyega, Producer & President of Lucasfilm Kathleen Kennedy, Oscar Isaac & Lupita Nyong’o, and Director, Writer & Producer J.J. Abrams. Yes, all those in the photo! 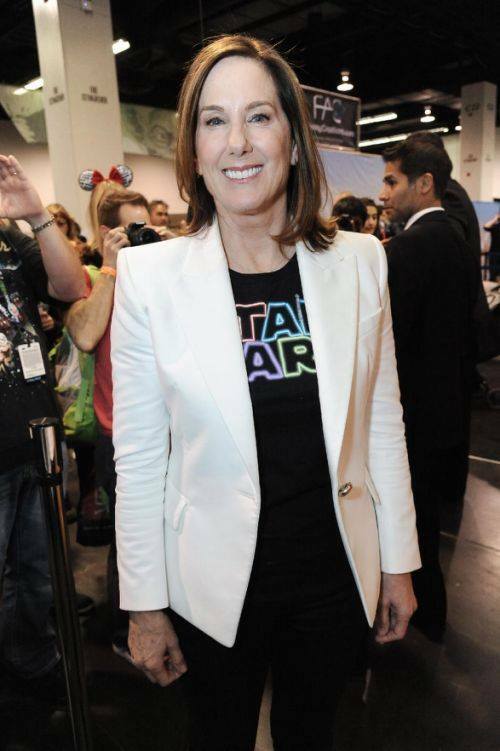 And so you know, Kathleen Kennedy is the PRESIDENT of Lucasfilm, she is basically the most important female powerhouse in all of Hollywood! And to top that, she’s a mom. I am looking forward to talking to her for sure. Talk about juggling it all! We will have some fun on the set of Mavel’s Agent Carter, interview Hayley Atwell (“Agent Peggy Carter”) & James D’Arcy (“Edwin Jarvis”), Executive Producers (Chris Dingess, Tara Butters, and/or Michele Fazekas) and then visit the “Agent Carter” Costumes Department for a behind-the-scenes tour with Costume Designer GiGi Melton. 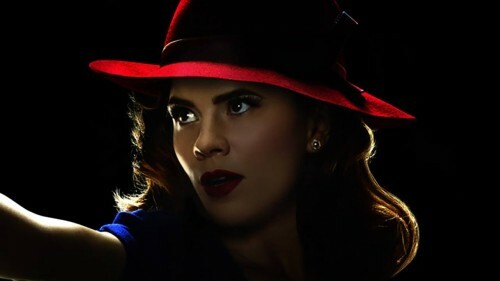 I just finished binge watching all of season one and I now love Peggy Carter. I have quickly become a fan, so this set visit will be a treat. Season 2 starts in the beginning of the new year. Catch up on Amazon. Also on this trip we will be attending the ZOOTOPIA Filmmaker Presentations, where we will go through the process of making the film. 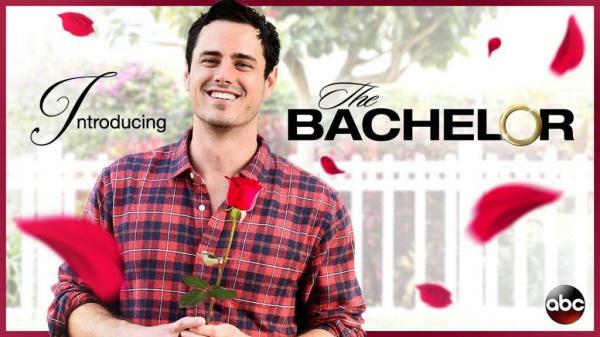 Celebrating 20 seasons, The Bachelor’s Chris Harrison decided to host “the most dramatic blogger brunch EVER” and introduce a special preview/video tease of Season 20 of “The Bachelor” that will have Ben Higgins, a favorite of last season, trying to find his soulmate. You know I will be probing Chris with secrets of seasons past and what’s to come. And finally, just added to the event, we will be attending a special preview screening of the Season Two premiere of “Galavant” followed by a Q&A with Executive Producers Dan Fogelman & Kat Likkel and Timothy Omundson (“King Richard”). So, needless to say my next few days are going to be slammed, but you will want to follow along as I share photos, videos and live tweet during the entire event. Here is where you need to follow along! 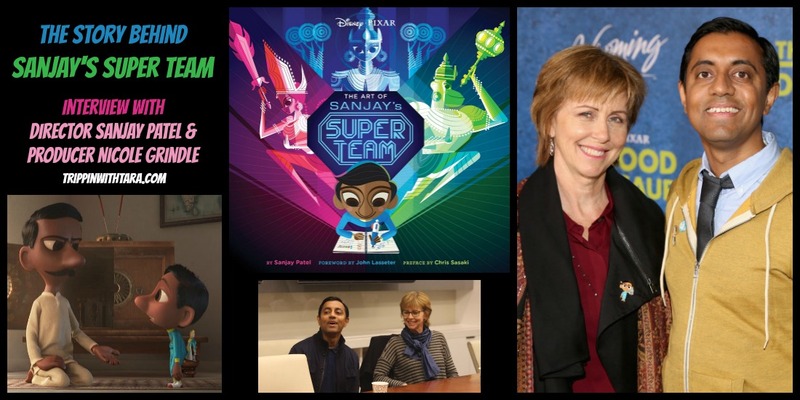 *I was invited by Disney to take part in this event to share my experiences with my readers. All opinions are my own. **Links in this post may be attached to affiliates sites where I earn a commission. 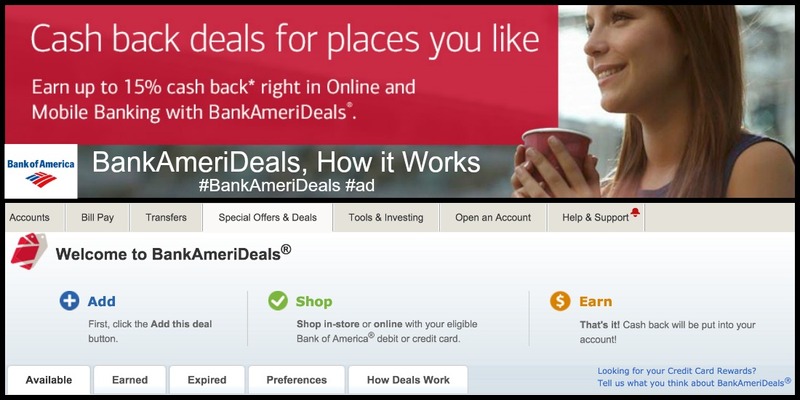 This blog is our business and affiliate links is one of those income sources. Read my full disclosure for more details. Wow, this is huge! How exciting, I can’t wait for more. I’m a big Star Wars fan, but I’m looking forward to more about Hayley Atwell too. 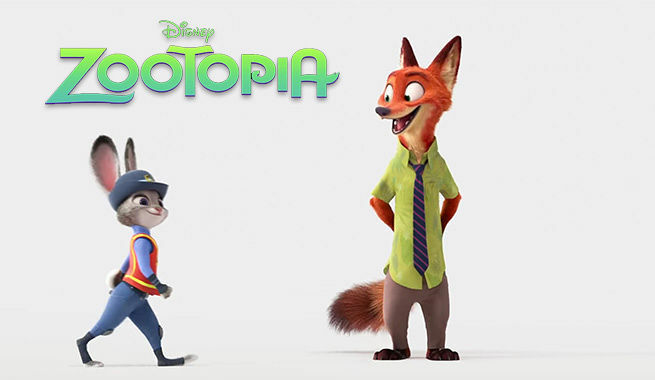 I’ve watched the trailer for Zootopia quite a few times and it looks awesome. Wow! That’s going to be an AWESOME experience. 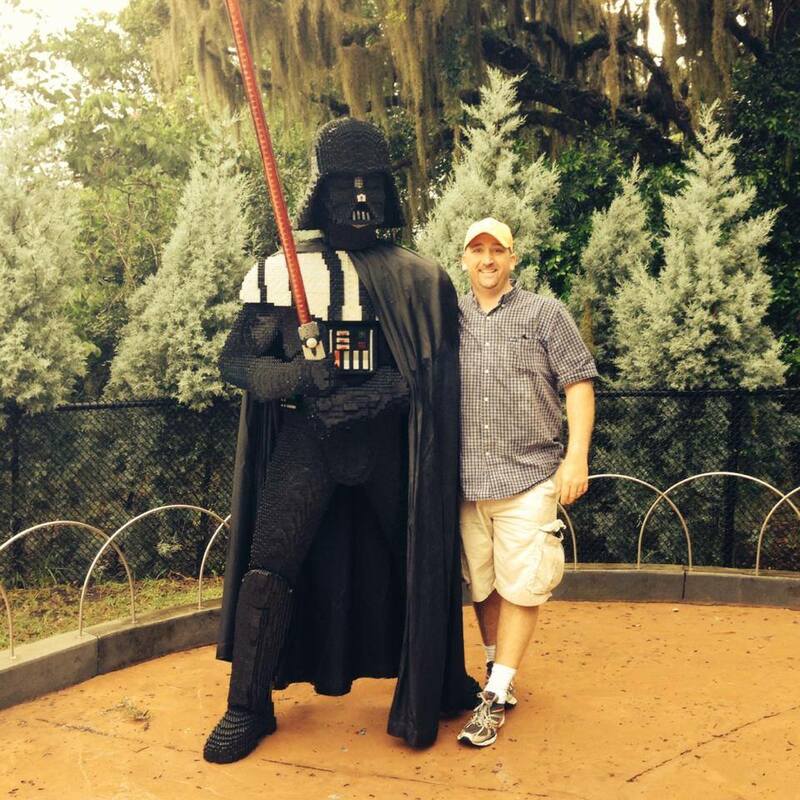 I loved watching Star Wars as a kid…bonding time with my Dad…and my kids are excited about the new one. Have a fun time! I love to see new generations start enjoying Star Wars as much I do! Star Wars is everywhere right now. I have one friend in particular who is a super fan, if you will. He’s thrown a Star Wars themed party and his Christmas tree is even Star Wars themed. 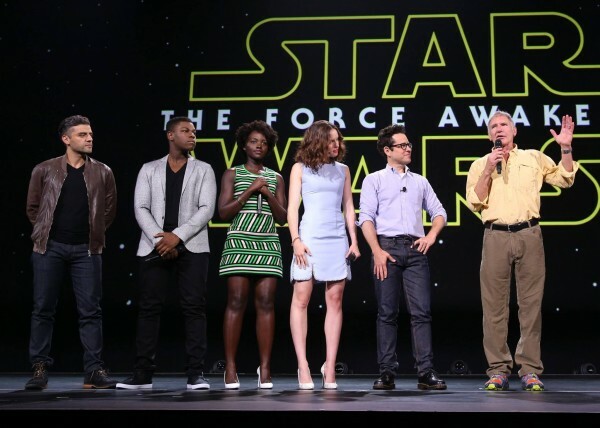 Hey Buddy!, I found this information for you: "Star Wars Press Event with Marvel and ABC in the Mix". 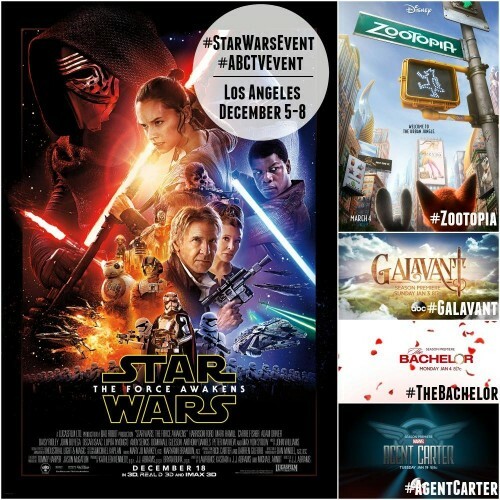 Here is the website link: https://www.trippinwithtara.com/star-wars-press-event-with-marvel-and-abc-in-the-mix/. Thank you.